The Warthog is a large species of pig found in desert and shrub-lands of Africa. 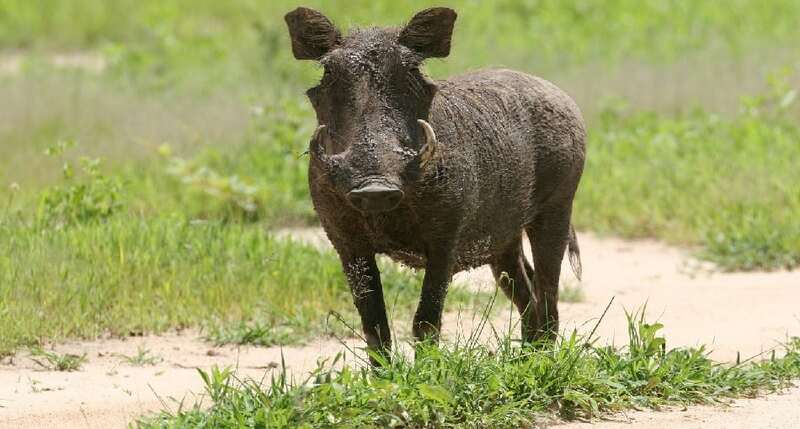 The Common Warthog lives in the more northern regions of Africa and the desert warthog lives in the south of Africa, and is sometimes also referred to as the Cape Warthog. They weigh between 120 to 250 pounds.